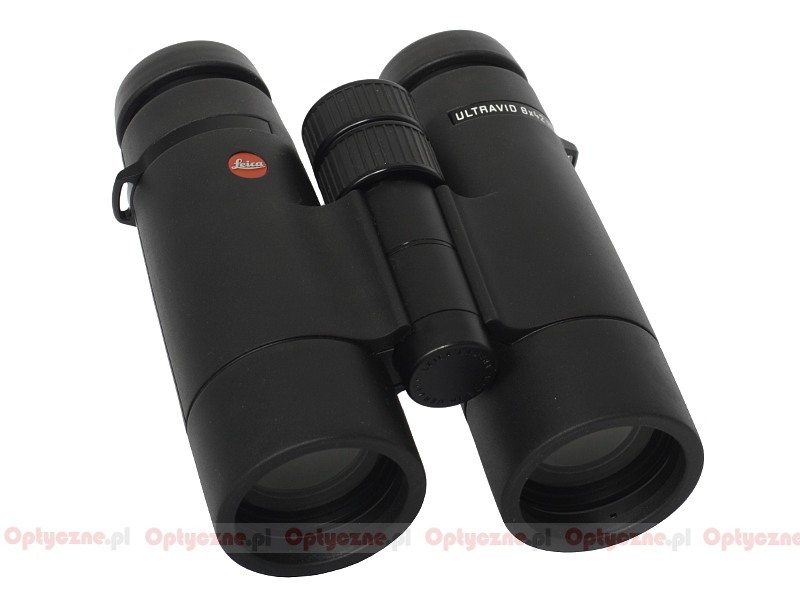 Leica Ultravid 8x42 HD - binoculars specification - AllBinos.com . Waterproof up to 5 m.
9 optical elements with HDC coatings. Cons: Nothing of note, some might find them a little heavy but their balance is perfect. Pros: Tried all the best 8x32s over last 5 years but none compare with these short 8x42. Clear, sharp and natural colours and so good in the hand, for me they have it all. Mint 2nd hand bargain at £1K too. These are keepers! 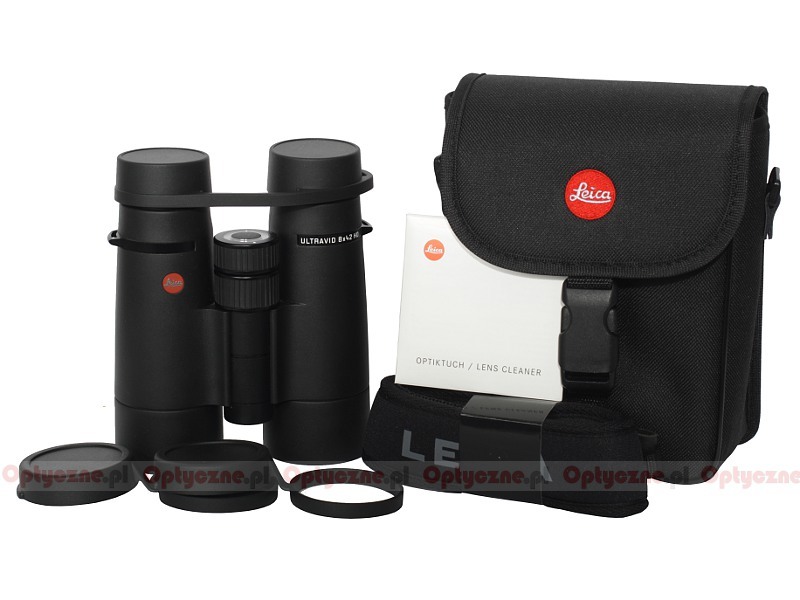 Summary: Maybe not all Leicas are so brilliant but these, along with 7x42 and 8x42 Trinovid BNs, are really the pinnacle of optics engineering for my eyes. 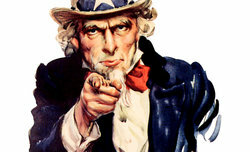 Cons: Off axis CA could be better controlled. Fov just below class average. Eye relief too short for some. Pros: Outstanding build. Compact. Superb sharpness and colour saturation. 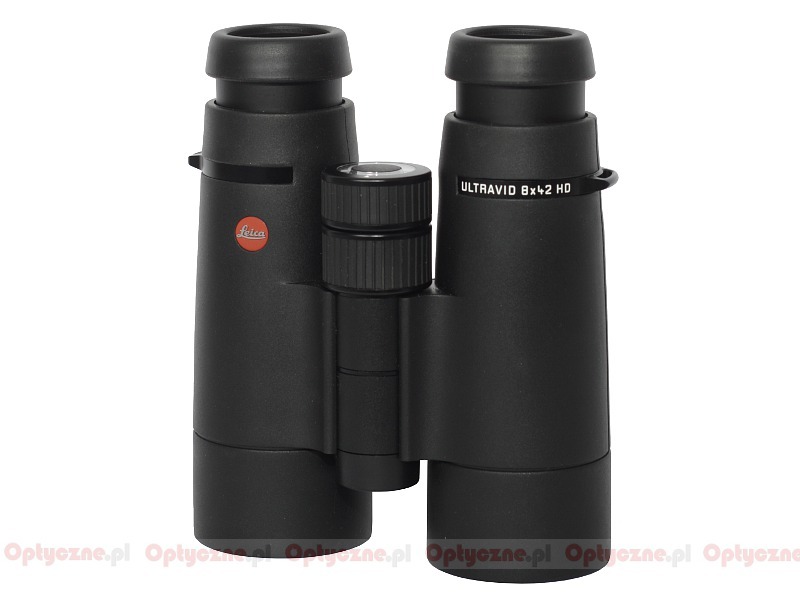 Summary: Showing its age next to newer competition but rated singly still an exceptional birding binocular that begs to be used, hard to put down or choose an alternative when the UV is available. Cons: A tad CA on the edges, but not bothersome. Summary: A bright sharp image across the board. 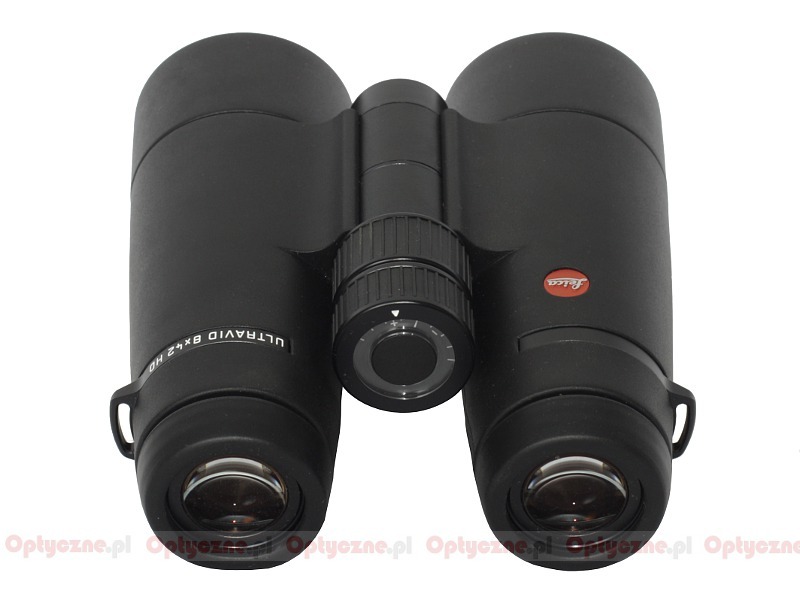 I have only acquired this binocular recently, but it is amazingly bright and sharp. Greta color and a nice pop in the image. There is a tad CA at the edge of the field, but nothing that bothers my eyes, only noticed it because I was looking for it. Brilliant glass.